German director Christian Petzold’s “Phoenix” was a “Vertigo”-inspired thriller set in the aftermath of the Holocaust. It received some of the best reviews of 2014. For his latest, TRANSIT, Petzold evokes Kafka, Orwell and Kielslowski for another wartime thriller that isn't afraid to disorient and perplex. 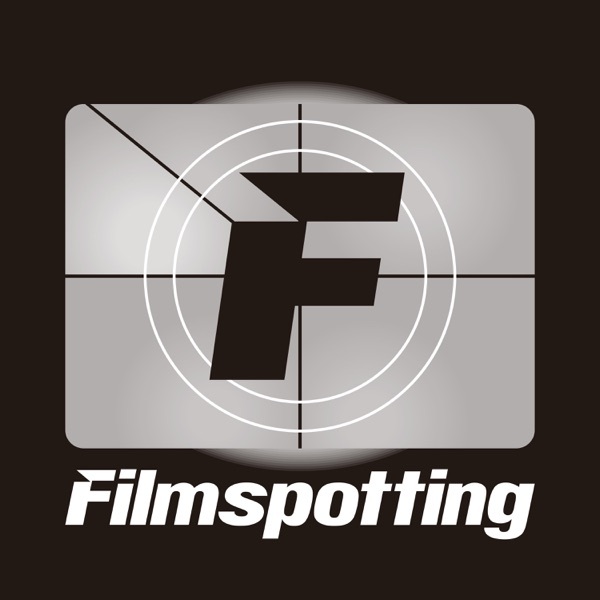 In the third round of Filmspotting Madness - Best of the 2000s - the effect is less disorienting and more enraging, with listeners threatening to leap into the Madness Incinerator (tm) with beloved films that have been forced to exit the tournament. And the third film in the John Cassavetes Marathon - 1976's (and 1978's!) THE KILLING OF A CHINESE BOOKIE. Lizzo, "Cuz I Love You"
1:03:37-1:34:05 - Cassavetes #3 - "The Killing of a Chinese Bookie"